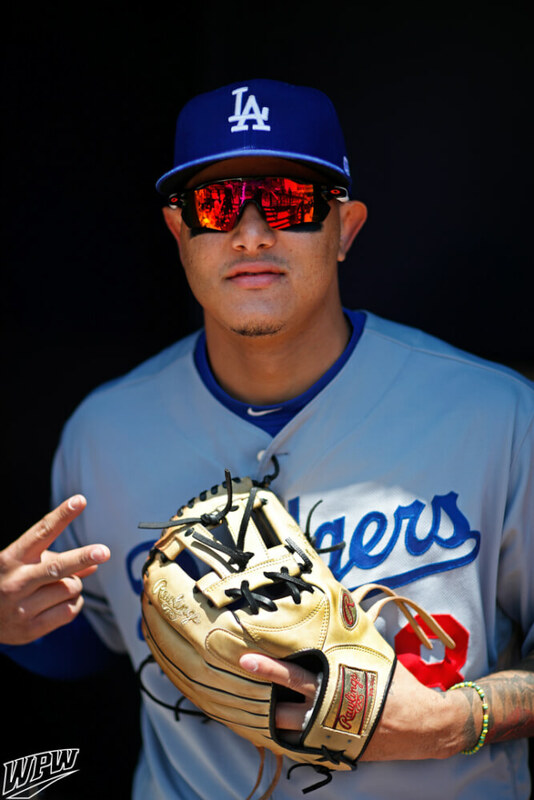 Mannywood 2.0 is rocking the same Oakley Radar EV shades he wore in Baltimore, but he’s got a new pair of Radar EV Pitch to match his new threads. You can customize your own at the link. 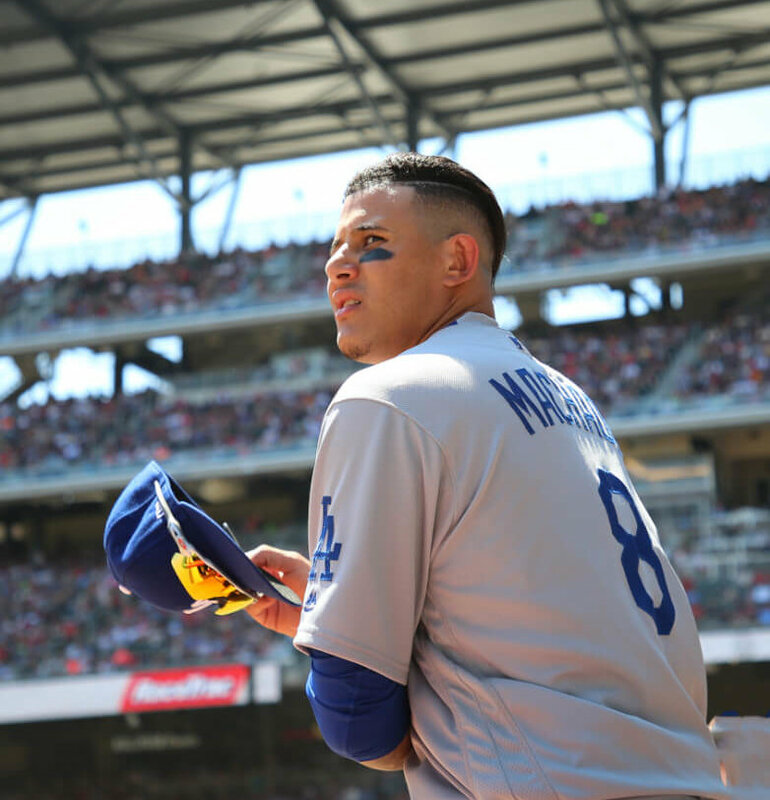 Categories: Gear, Sunglasses, Los Angeles Dodgers, Shortstop, Manny Machado.